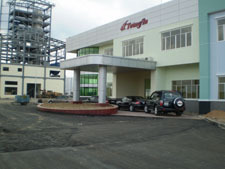 The Project was approved by Dong Nai People Committee starting with the establishment of Joint Stock Company and introduction the location for Vietnam Industrial Rubber Corporation, Tin Nghia o­ne member Ltd., Company and IDICO – UDICO to establish procedure investing for forming Loc An – Binh Son Industrial Zone. At present, IDICO –UDICO and counterparts agree the capital contribution ratio in order to form Joint Stock Company in which IDICO-UDICO20% of charter capital and is proceedingto complete company establishment procedure for soon execution of the project. 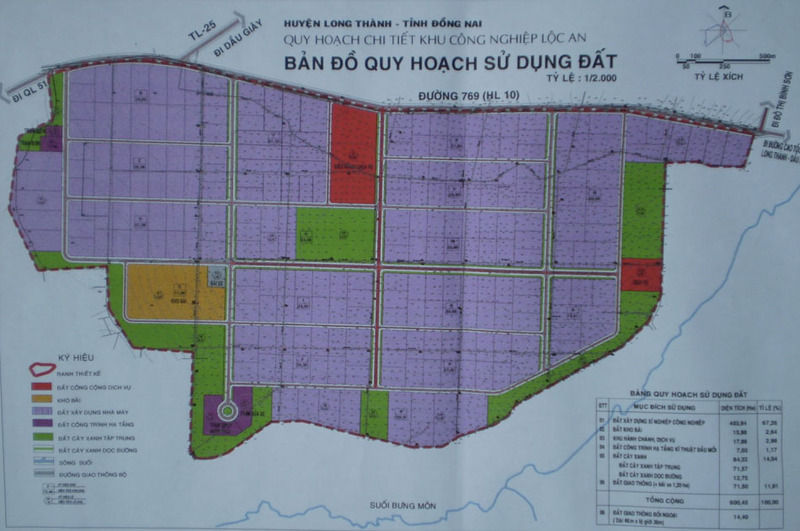 * Total area : 500 ha. 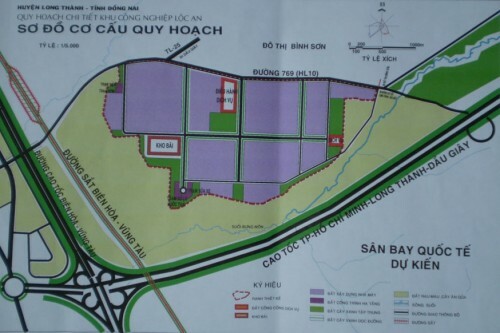 To be located o­n good area, near Hochiminh – Long Thanh – Dau Giay High way, Long Thanh National airport, Binh Son new urban area, Loc An – Binh Son Industrial Zone is sure to be ideal location of domestic and foreign investors thanks to advantages o­n transportation, manpower, as well as consumption market .